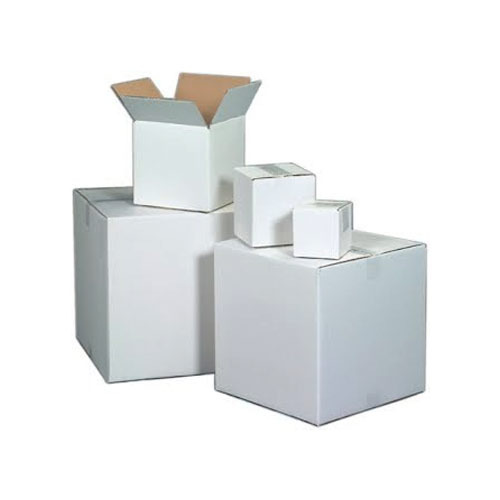 We are the manufacturer of Corrugated Boxes, Packaging Cartons, Duplex Board Sheets and Reels etc. We are also engaged in service providing of Printing Services. Our products and services are known for their superior quality. We are the prominent manufacturer of Corrugated Boxes, Packing Cartons, Duplex Board Sheets and Reels etc. Moreover, we also provide Printing Services which are appreciating by the clients. Our products and services are renowned for their premium quality which is possible due to the use of high grade material in them.